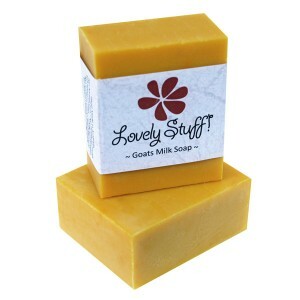 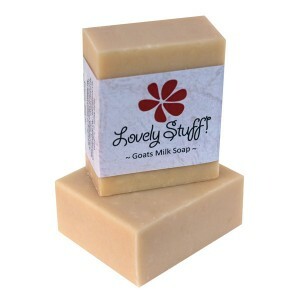 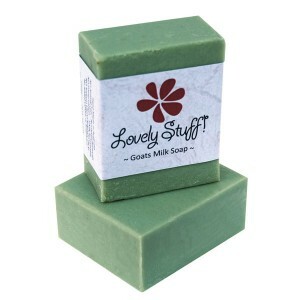 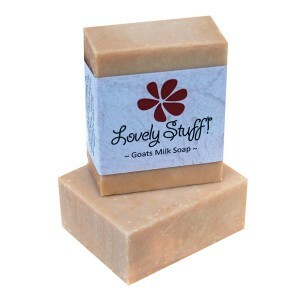 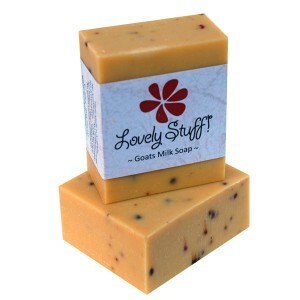 Our range of soaps specially suited to oily skin. These bars are cleansing and gently exfoliating. Helpful with the treatment of acne with properties to restore a healthy balance to the skin.